With six rounds of the World Enduro Super Series complete, millions of action sports fans have already watched as the battle unfolds to become this year’s ULTIMATE ENDURO CHAMPION. As the series’ Exclusive Media Partner, Red Bull Media House have worked tirelessly to capture the very best moving image content of the world’s top Enduro riders at each round of the championship to date. From the series opener in Portugal to Austria, France, Romania, Poland and most recently Great Britain, their professional TV production crew have been busy telling the WESS story. 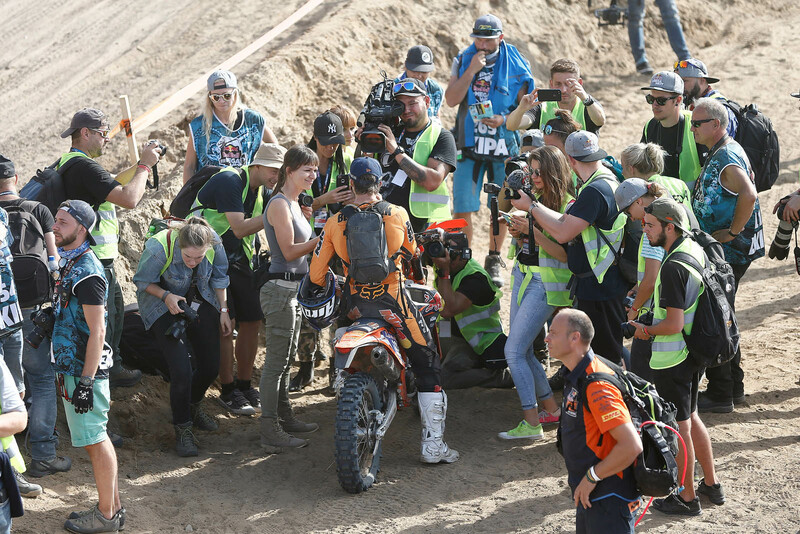 Utilising their wide range of media platforms including Red Bull TV, ServusTV and social media channels, Enduro fans have been brought into the very heart of the action through 26-minute Recap Programs, live broadcasts and event highlights. In total – and with two rounds still remaining – footage of the World Enduro Super Series has already been viewed over 52 million times, amassing 985,000 hours of viewed footage. 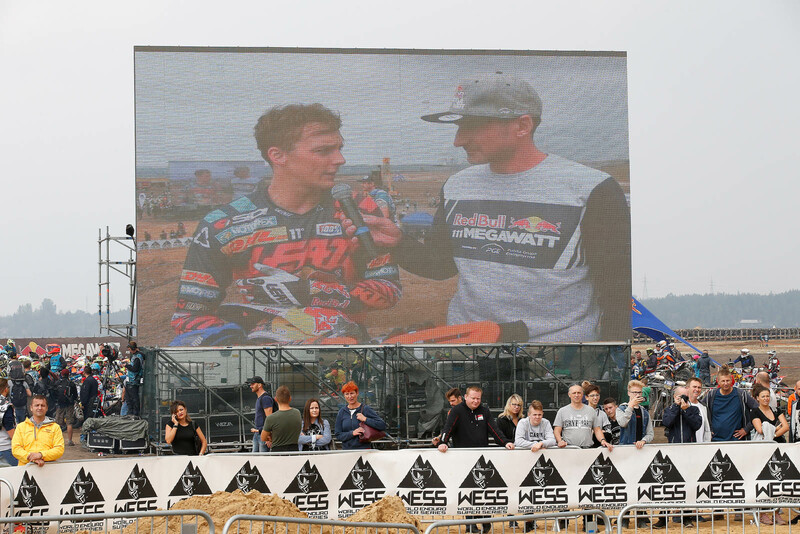 Set to cap off a thrilling season of WESS racing, Red Bull Media House will produce a live broadcast from the eighth and final round of the series, Red Bull Knock Out in the Netherlands. 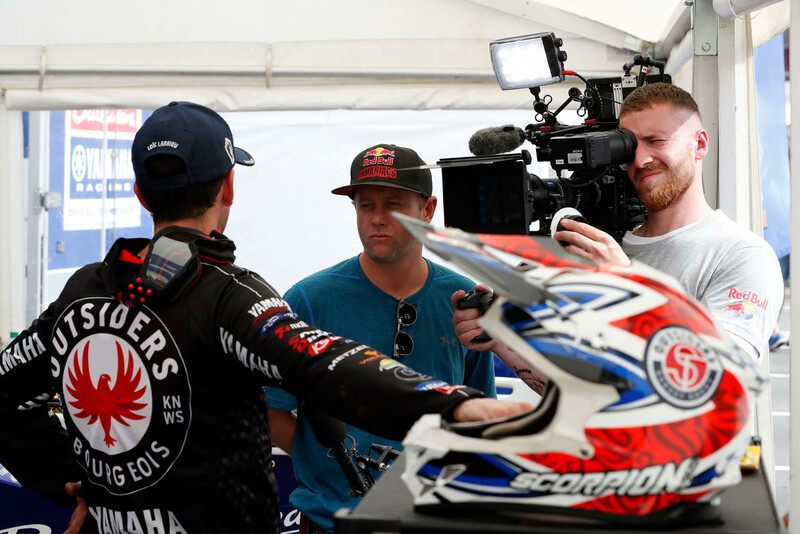 Produced exclusively for Red Bull TV and ServusTV on Saturday November 10, Enduro fans will again be taken close to the very heart of the action and witness the exact moment when the inaugural WESS champion will be crowned. While Red Bull Media House has taken the lead on promoting WESS through moving image content across their many channels, the official communication platforms for WESS are enjoying continued growth as this season’s championship battle takes hold. Containing all official championship information, from race results and series standings to detailed event information, reports, interviews, videos and galleries, more than 80,000 unique users have clocked up close to 400,000 page views on iridewess.com, while the dedicated PR mailing service for specialist Enduro media, industry and supporters reaches out to more than 450 subscribers. Seeing strong growth across social media channels, over 18,000 Enduro enthusiasts have liked the World Enduro Super Series Facebook page. During September alone, the page grew by 2000 followers and engaged with over 109,000 people. The WESS Instagram page – @iridewess – has enjoyed exponential growth with over 1000 new followers gained during round six of the series and a total of 8000 new followers since the conclusion of round four at Red Bull Romaniacs. Its ever-expanding audience sits at 27,000 followers. Now regarded as an important source of event information for Enduro fans, @iridewess reached over 31,000 accounts during the Hawkstone Park Cross-Country. The 2018 World Enduro Super Series enters its final phase with round seven at the Gotland Grand National in Sweden on October 26/27 before the thrilling eighth and final event takes the series to The Netherlands for Red Bull Knock Out on Saturday November 10.